Burns & McDonnell’s office in Denver, CO, is actively seeking a Staff GIS Specialist to use ESRI’s ArcGIS suite of products on a variety of environmental and engineering projects, developing cartographic and data deliverables and providing geodatabase management. Burns & McDonnell is a 100% employee-owned firm ranked on FORTUNE’s List of 100 Best Companies to Work For and voted as a Best Place to Work in numerous other cities across the United States. This position provides the opportunity to challenge and grow yourself professionally within one of the industry’s leading firms. 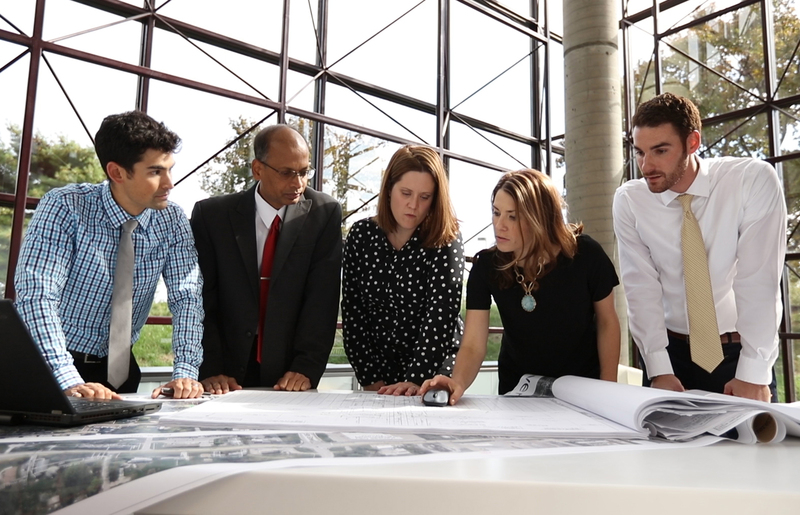 Be on a team that solves our client’s issues and problems for environmental and engineering practices in the planning, permitting, design, and remediation service space. Using spatial and tabular data to prepare maps and other analytical products supporting the Environmental Services (ENS) Global Practice Group’s internal and external project teams. Assisting in developing technical solutions to information management challenges, project needs, cost estimates and schedules. Utilizing various software packages and information from various sources (AutoCAD, MS Access databases, MS Excel spreadsheets and documents such as deeds, field notes, etc.) to create GIS maps to support field personnel as well as for report deliverables. Preparing high-quality cartographic map products. Assisting with digital feature extraction from multiple data sources. Manipulating tabular data in MS Excel using pivot tables, VLOOKUP and macro tools. Researching and procuring publicly-available spatial and non-spatial data. Assisting in projections and transformations for project deliverables. Assisting with GPS data collection and post-processing for high accuracy data specifications. Importing and exporting Google Earth (kmz) files. Assisting with GIS metadata creation. Assisting with the design extensions/add-ins for GIS applications such as ESRI ArcGIS Explorer for in-house use. Assisting with land survey records search and ownership data research from various sources. Geo-reference raster and vector data. Balancing multiple projects simultaneously with short deadlines. Bachelor's degree in GIS, geography, environmental science, or closely-related natural science field. Applicable years of experience may be substituted for degree requirement. Minimum of 4 years’ experience working in the ArcGIS desktop environment is required (ArcGIS Desktop 10.0 or higher a plus). Prior GPS and applicable natural science field experience a plus.